More than 95 percent of Entelechy clients work with us on multiple engagements, often bringing us along as they advance within their current organizations or move to new opportunities. The reason is simple: Our programs deliver results, time and time again. Above all, we pride ourselves in being an effective partner, committed to helping you achieve your leadership development objectives. Thank you for the tremendous partnership and your support of our initiative to improve the effectiveness of how we coach our employees. This is my number one priority and I have been very pleased with the end result of the training curriculum. 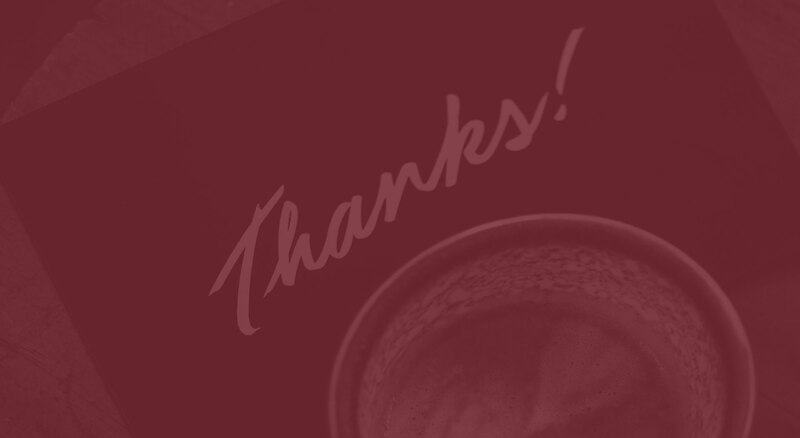 You and your team have been terrific to work with. I just had to share. April performance rankings were released earlier today and Valdosta is now ranked #1 of 11 DIRECTV sites in ACE. THANK YOU! We are firm believers in Unleash Your Leadership Potential. We know that Unleash Your Leadership Potential was an important part of changing culture and turning the performance corner in a sustainable way. I have received feedback in a variety of different ways from participants and from leadership. I know that our organization has continued to see dramatic improvements in employee engagement and employee satisfaction [and] the Unleash Your Leadership Potential program and the advanced program for directors and above have significantly contributed to these results. What I really liked about Entelechy is that they addressed the gap that we had in terms of skills, but they did it in a very pragmatic way. The fact that the program was practical has helped adoption and use within the leadership team. Sometimes people will go to a theoretical leadership conference and have no idea how to apply it to the real world. What was great about Unleash Your Leadership Potential is that it is very applicable to what our leaders did every day. In fact, it was so successful in Customer Care, we used it as the basis for a leadership program throughout the entire company. Our organization has been transformed into a very highly professional, high performance organization. It can be greatly attributed to the leaders that we have and the Entelechy leadership training. I can tell you that the organization has improved dramatically. Because of the emphasis that we’ve placed on leadership training and coaching skills, there is a definite difference in the way that our folks lead now. We have developed skills in individuals that they did not have before. Unleash Your Leadership Potential is taught as an ongoing program. It’s now delivered globally and is one of our core global programs. By far the greatest anecdotal impact was in the home services area. You’re talking about a population of folks most of whom were installer technicians at one point in their career, very blue collar, which also requires a lot of technical aptitude and ability. These are the folks who historically were promoted into leadership roles. They were absolute sponges. Because of the program design and models, they were able to open up and change in ways, right before your eyes, that you didn’t even think were possible. You’ve proven to be a great performance partner and have set a new standard for our training vendors. In all my years, I have never experienced a training program that received such universal praise and support. I look forward to future opportunities to partner together. It’s actually been really impressive to see how easy it was for people to take hold of Unleash Your Leadership Potential and how hungry people were for content this good. A company this big, being in existence as long as it has been, we’ve tried a lot of different things over the years, and nothing has had the impact that Unleash Your Leadership Potential has had. This training was wonderful! The information was valuable, insightful, and easy to apply. You did not just tell us what to do, you embodied the techniques in your presentation and got our buy-in by doing so. Thank you for your energy and a wonderful training!